Learn more and preview all our Pads sets here. 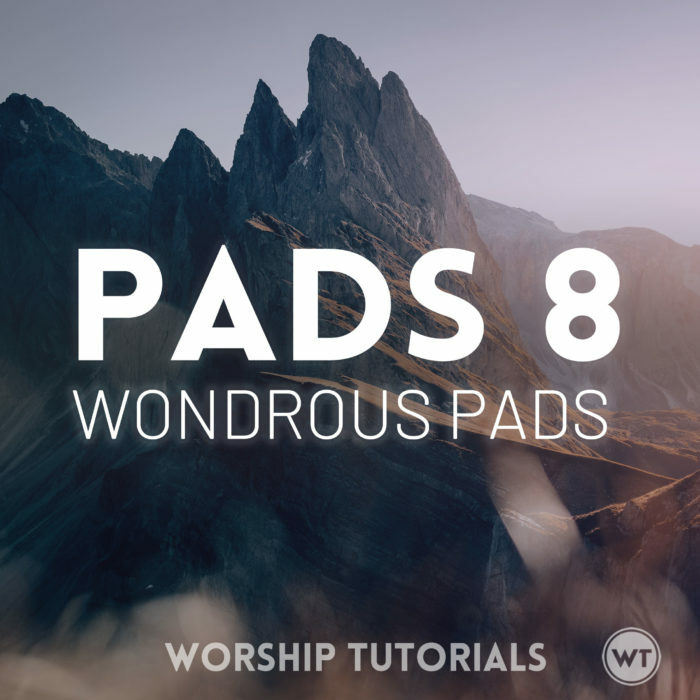 We recently used Pads 8 underneath our acoustic version of “God You’re So Good’ by Passion. Loved the song, just one comment though. A while back didn’t you have a video on how to lead worship? One the things you didn’t like was when musicians close their eyes, and one of you said “why do they do that?”. Well I don’t think you looked at the camera once.